Dorazy nárazníku na trubku Ø 38 mm délka 51 mm červený uretan pár. 2” long 1.5” OD tube bumper (red urethane) pair. Replace those worn out stock rubber bump stops with polyurethane replacements for all Type 1/2 and 3 applications. 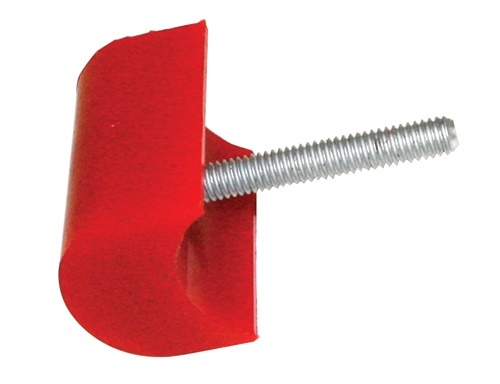 Special application tube style bump stops also available to fit 1.5” Tubing! Available in a variety of colors for standard applications.